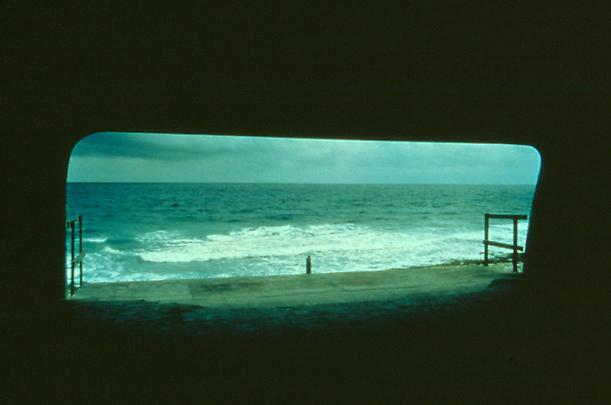 This exhibition featured Tacita Dean's new film, Bubble House, 1999. 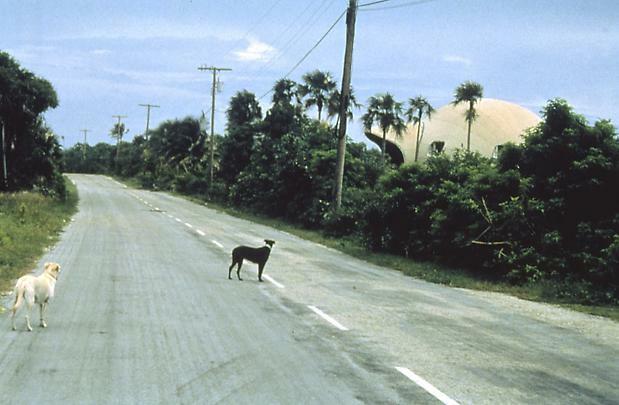 The subject of Dean's work is a deserted ruin of a half-completed building on Cayman Brac's "hurricane coast," known by local residents as the "Bubble House." 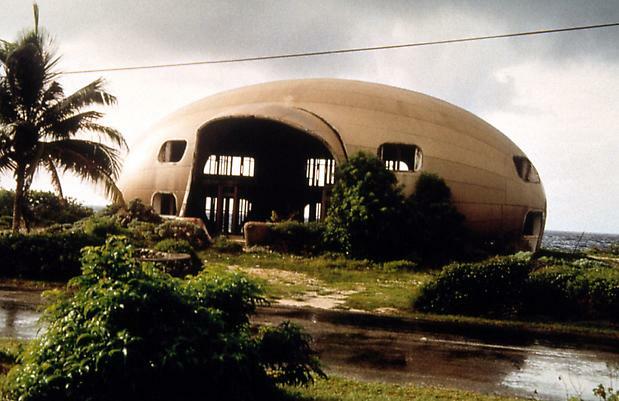 Designed to be the perfect "hurricane housing," the egg-shaped "Bubble House" was abandoned during construction by its owner, leaving it to face the storms alone.